The BlackBerry KEYone is more than a year old, but its price has never dropped below $300, even though we're talking about a pure mid-range smartphone. Although it's been discounted many times in the past, we can't say that you could score a great deal buying one. Currently, the smartphone sells in the United States for around $400 at various carriers and retailers. If you still wish to buy one, Amazon and B&H have one of the best deal we've seen on the smartphone. For example, Amazon has the BlackBerry KEYone (64GB, 4GB RAM) black model for just $309, while B&H offers the silver version for the same price. It's important to note that both models come unlocked and feature dual-SIM support, but it only supports GSM carriers so Sprint and Verizon are a no go. Is really good price for BlackBerry phone that start resurgence of BlackBerry brand. It has many feature that keytwo has, just not all. Camera is really good. Battery life is better than many mobile phone today. The only reason you should consider this phone is A. You need a PKB and B. You need blackberry level security otherwise this is a terrible deal. Not only is the phone more than a year old, but it's specs aren't really up to par given that it's a midrange phone. There's multiple affordable options out there including several flagship phones. People should consider this phone if they want good phone with better battery life. They should consider keyone if they are privacy concious. 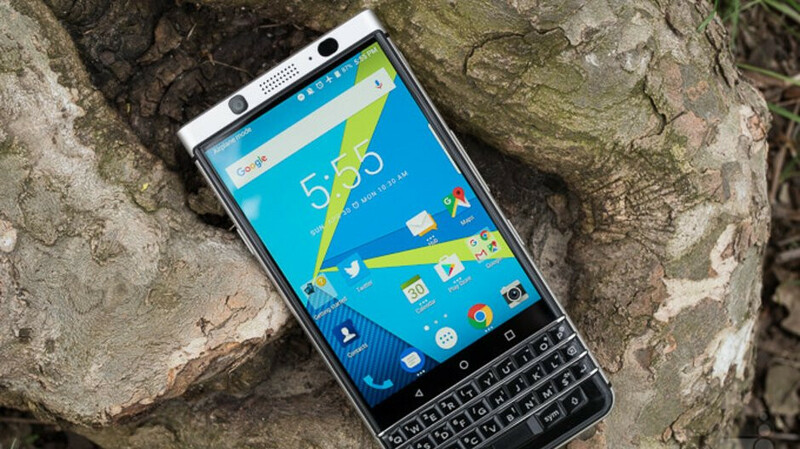 There are many phone that are more than year old, but not all offer everything that keyone offer. This phone with 4gb Ram and 64gb Rom perform very good. It is up to everyday task. You never use this phone so you cannot make comment that has logic about who should use this. First of all, you don't know what phones I've used and haven't used. You don't get to tell me what I can and can't comment on. Second of all, you have never used a Pixel or the Essential phone, yet that doesn't stop you from making comments about them. Third, even the author agrees that this is a hard buy for a one year old phone with outdated specs. 4gb of RAM isn't going to automatically make outdated specs any less outdated. Everybody know you don't use BlackBerry phone ever. You even admit this in one of your other account. You don't tell people what is good deal and what is not. I never make comment on Pixel or Essential article. Try hard next time. Even PA agree that keyone is good phone. Look at review of it. This keyone still perform great. If you use one, you would know this, but you never use one. I haven't admitted to anything. Stop making stuff up. You can't find fault with what I said, so you turn to making false narratives. The KeyONE was a decent phone, but for $300 you can do much better with newer midrange phones with far better specs. You admit this in one of your account, your flash account. This is not made up stuff. You say this. I find fault in what you say. Is why I make response to you. Why you try to change truth around to fake story? Keyone is a good phone and it offer things that other phone at same price do not offer. Spec are not everything. If performance and feature are good, you do not need latest spec. You also lie about what author agree with. The author never say this is a hard buy. You change the truth for fake story again.